For most of the people social media is about building relationship and social media as means to increase sales is still in its nascent stage. 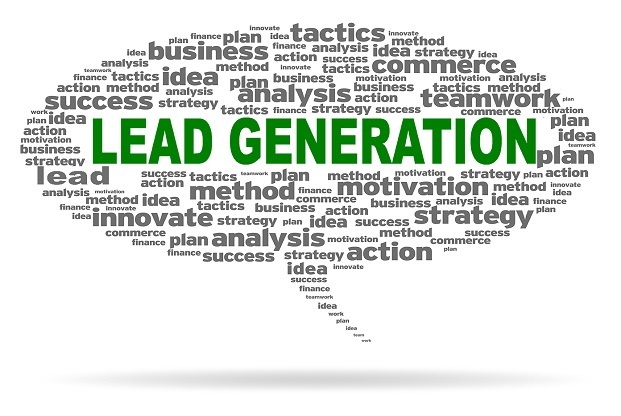 It’s been widely believed that for business lead generation social media has not been so efficient. It is now time to realise that social media can aid to increase sales.